It is announced today that legendary rock star Rod Stewart, international pop star Kylie Minogue, 80s synth-pop band The Human League and Hollywood Proms featuring Sheridan Smith and Michael Ball will take to the stage over five nights for Lytham Festival 2019. The 10th Anniversary festival will take place in the Main Proms Arena on Lytham Green from Wednesday 10 – Sunday 14 July. Individual tickets to each night will go on sale at 9am Friday November 30. The first headliners will be electronic new wave band The Human League on Wednesday July 10. Globally celebrated superstar Kylie will headline on Friday performing a series of career-spanning hits from her unparalleled back catalogue. Brit singer-songwriter Sophie Ellis Bextor will support and Radio 2 DJ Ana Matronic will warm up the crowd. While Saturday night will see legendary rock superstar Rod Stewart headlining with his unique voice and styling bringing a show which promises to be filled with both classics and new hits in his dazzling signature style. The Thursday night headliner will be announced before Christmas. Festival director Peter Taylor is thrilled with the line-up. “2019 is a massive year for Lytham Festival so we wanted to make sure we had a massive line-up,” said Peter. “We have wanted to bring both Rod Stewart and Kylie Minogue to Lytham Festival for some time, so we are delighted they can both headline for our 10th anniversary year. To then also be welcoming the 80s legends that are The Human League, as well as Sheridan and Michael heading up what will be our Hollywood Proms night, is fantastic. “We have an amazing act lined up for the Thursday night too and we will be revealing this before Christmas to coincide with the artist’s other tour announcements. “Every year is important but our 10th anniversary is such a significant milestone and we want to see everyone partying with us. 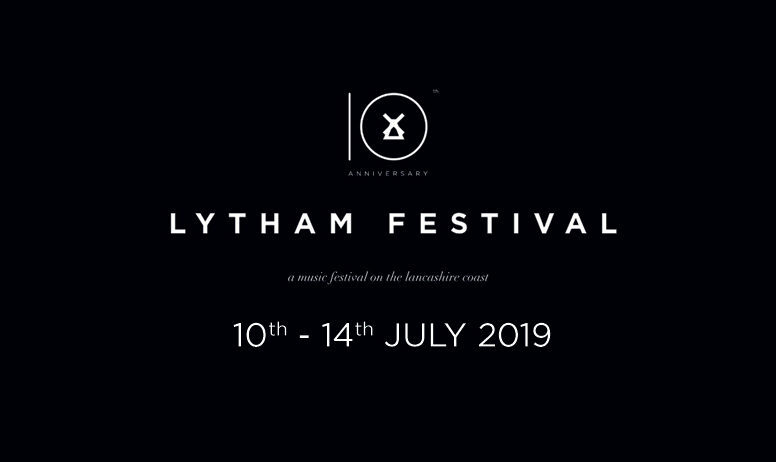 We feel the line-up for 2019 is a celebration of all that we have done with Lytham Festival during the past 10 years which is to appeal to as wide an audience as possible.